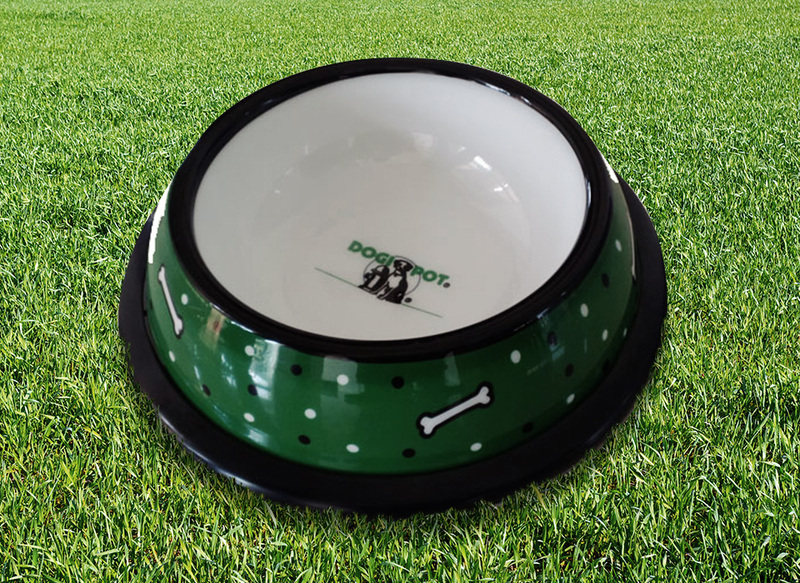 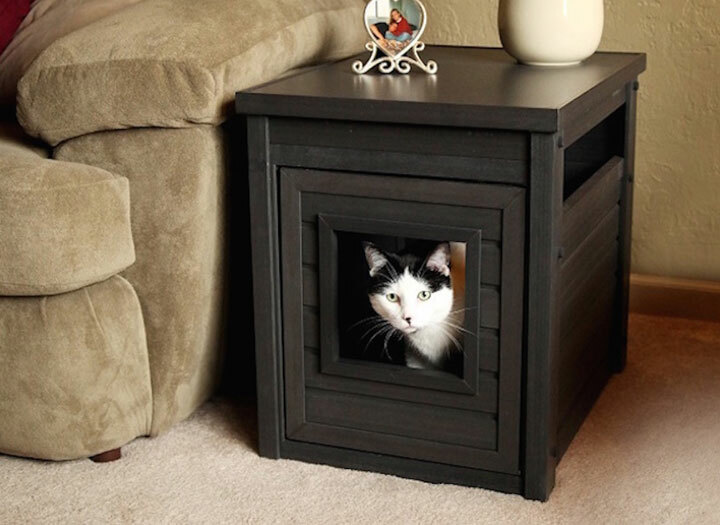 Keep your kitty’s litter box out of sight and out of mind with the DOGIPOT® Cat Litter Box End Table. 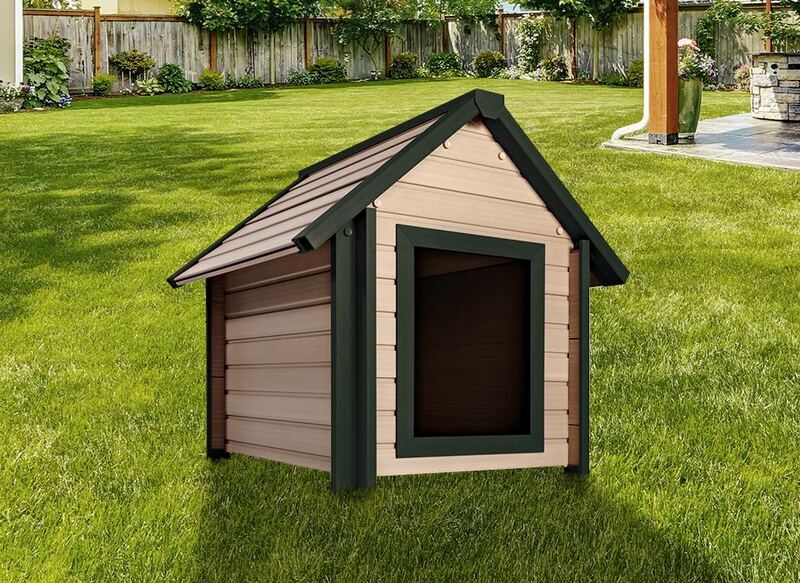 With a styling espresso finish, this Mission style piece is made from a wood polyfiber blend, meaning it doesn’t let any moisture from urine that is accidentally splashed on it be absorbed. 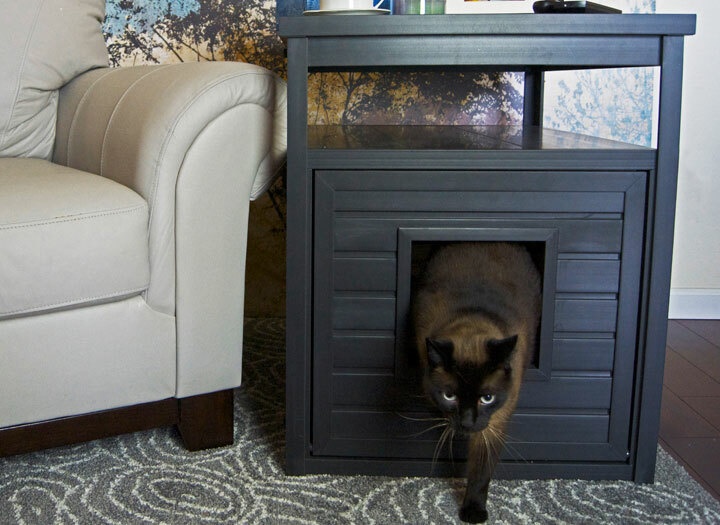 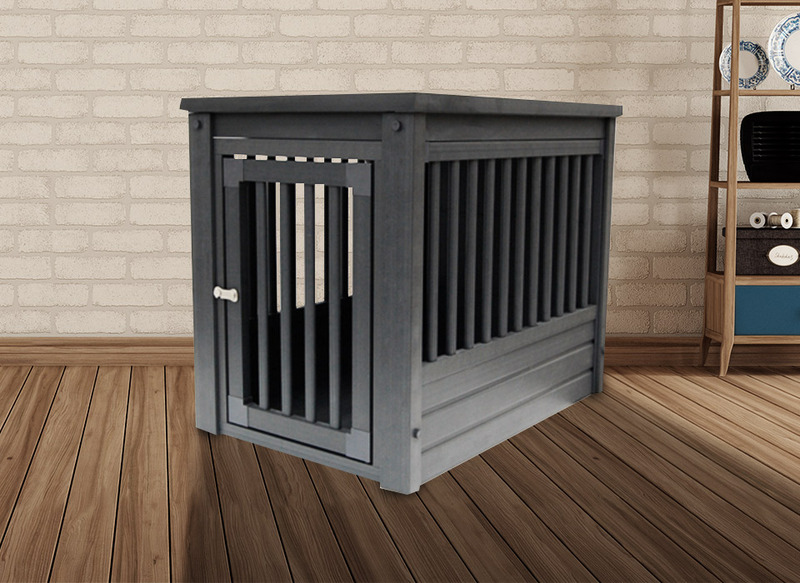 Eco-friendly and extremely durable, this Jumbo-sized end table will fit most large litter pans and looks great in the family room, bedroom or living room.